How to make Kaju katli recipe at home with step by step photos, video and tips - Easy method of making cashew burfi. It is known as Munthiri cake in Tamil, Kaju barfi in Hindi. Kaju katli is my family’s favourite sweet recipe.Every time we used to buy it from AAB sweet shop Bangalore & Tamil nadu even though it is costly in price. 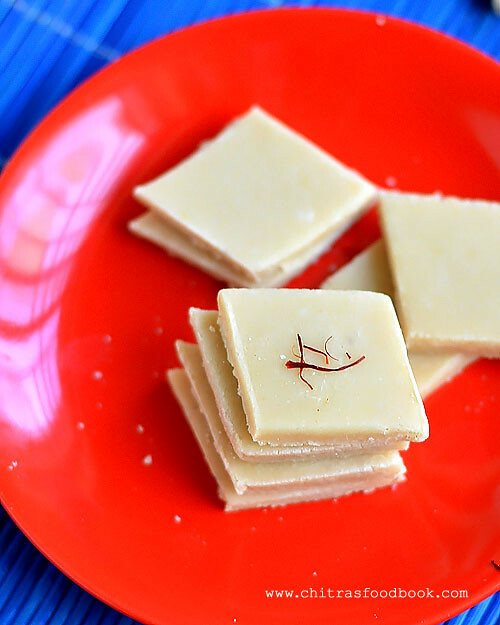 So I wanted to make it perfect just like sweet shops and tried it many times during Diwali and other family occasions ;) Kaju katli recipe is a very simple Indian sweet with very less ingredients. I heard milk powder, saccharine or mawa/khoya is used in sweet shops to yield more in quantity.But I don't think it is necessary.Homemade kaju katli tastes way better and healthy as well.This was the first sweet I tried on my own ( without my MIL’s help) after my marriage for Sendhil & Raksha. Long back I had posted this recipe without much details along with some other sweets & savouries during diwali. 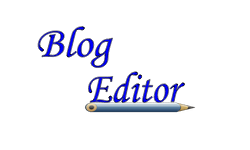 But I want to have a separate post for kaju katli in my blog with step by step pictures, video and some tips for easier understanding especially for beginners. I have tried this recipe several times and it comes out perfect. After I got the confidence of preparing kaju katli , I started making kaju lotus sweet which tastes very similar to kaju katli but it looks colourful. Both the sweets are very easy to prepare once you know the knack and tips for troubleshooting. 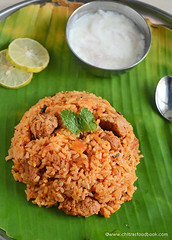 So when you try this recipe , don’t forget to try kaju lotus. U’ll love it. For 1 cup of cashews, you can get 10 pieces using this recipe. 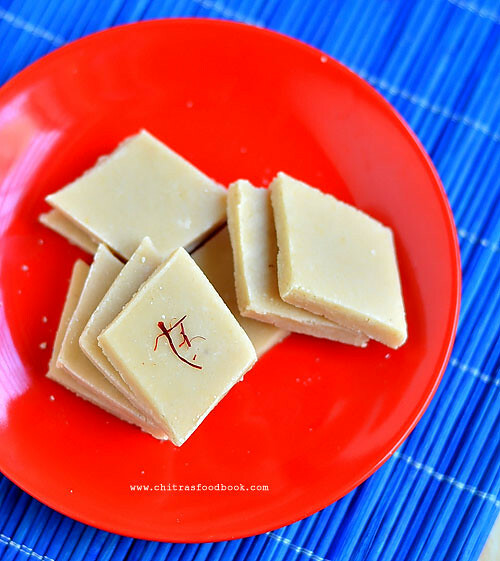 Check out my Easy Badam Cashew Burfi if interested ! I have updated this recipe with a full video for beginners reference. Hope you find it useful :) Please watch the video below ! Cashews should be dry. If u have kept in the refrigerator, bring it to room temperature by spreading them in a towel or paper to absorb all the water. OR Dry roast the cashews in a broad hot kadai in low flame without changing the color.Switch off the stove and put the cashews in the hot kadai for 10-15 mins till it becomes crisp & dry. I have followed both the methods & it works. Grind cashews to a fine powder. U can do this by two methods.One is :Run the mixie at low speed for short intervals , stir in between to get a fine powder. Repeat the same for 2-3 times till u get a nice powder. Make sure u do not over grind them . If over ground , cashews will leave oil & becomes a sticky paste..
Second method is : Run the mixie continuously for one minute till u get a fine powder. U should be careful . Do not grind for more time. Cashew will release oil and becomes a sticky paste. I have tried both the methods .. They work very well. U can try any. 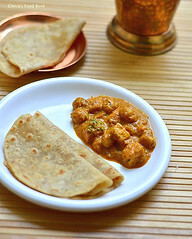 After grinding the cashews,set aside.Grease a plate with ghee & keep it ready. Now switch on the flame to low. Add the ground cashew powder & mix well till u get a whole mass.ie, Keep stirring until the mixture starts to leave the sides of the pan and becomes thick. It takes maximum of 4-5 minutes in low to medium flame.Do not wait for the dough to become too thick like chapathi dough. It should be soft and sticky. 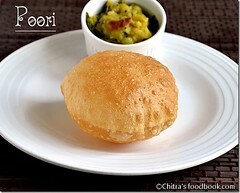 Test the consistency by making a small ball from the dough using ghee greased fingers. U should be able to roll a soft, non sticky ball out of it. Transfer the mixture to the greased plate, spread the dough with a spoon, add a tsp of ghee ( optional) and leave it for 5 - 10 minutes. It will be hot but good enough to handle it. 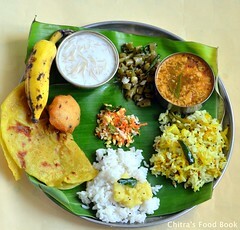 Grease your hands with little ghee & Knead well like chapathi dough. It just melts in ur mouth. Enjoy !! Stays good for 2-3 days if store in an air tight box without refrigeration.. Enjoy ! In case, you missed the right consistency and if the dough becomes crumbly and hard, just break them into pieces. Grind in a big mixie jar adding little water or milk and make a smooth paste. Transfer the mixture to the kadai and again cook it till you attain the correct stage.You can easily identify the right stage as you had experienced where you went wrong. So do it patiently and remove it at the right stage. Its always better to cook in low flame for safer side. Cashews should be completely dry before grinding.While powdering the cashews please be careful in running the mixie. Over doing it makes the cashews sticky & wet.U wont get the perfect smooth powder. One string consistency is very important. If sugar reaches more than one string consistency , katli will become hard. So as soon as the sugar syrup becomes slightly thick and frothy, switch off the flame.Check for one string and then continue. If the dough become hard, you have to add more milk to make it soft. Adding more than the required milk makes it wet & sticky.It reduces the shelf life of the sweet. So remove the dough at the right time. U can check the consistency of dough by making a small ball out of it.The ball should be non-sticky.Suppose if u over mix the dough and if it becomes hard,no worries.Just keep the dough in a plate and let it warm.Add little milk to it and knead it well.It will become soft.Then u can roll it and make pieces as mentioned above. 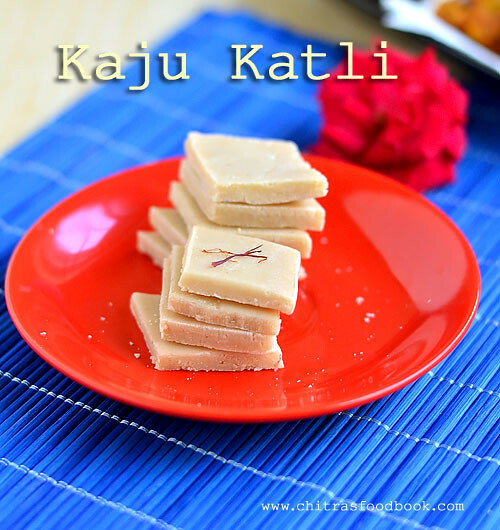 Enjoy this kids favorite Kaju Katli for Diwali & have a great celebration !! I tried this cake from an old cookbook. 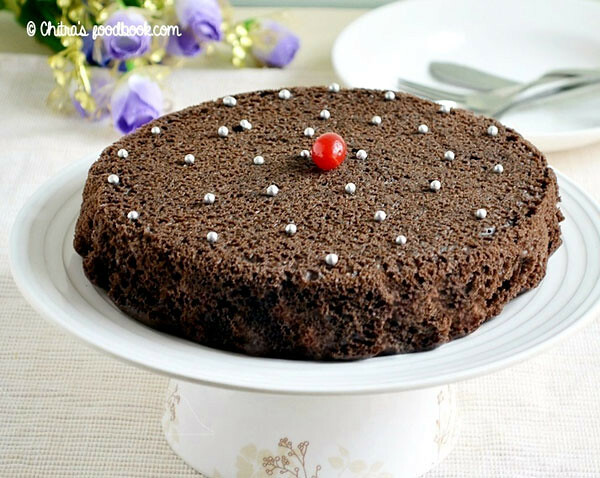 I wanted to post an eggless chocolate cake in my blog but i couldn’t do it. 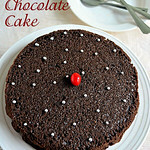 Now i am so happy i did a cake in pressure cooker which is very easy for beginners and for people who don’t own a oven. I just followed the recipe i noted in my cookbook and the result was soft , moist & delicious tasting chocolate cake. I have not used oil/butter/ ghee in this recipe. But i used fresh cream & curd to bring the softness. 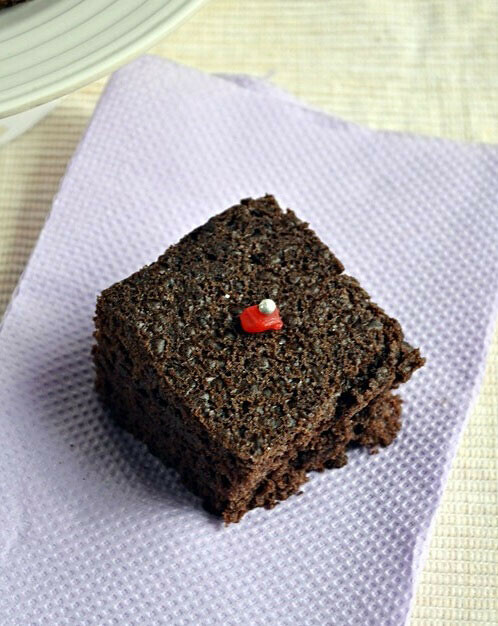 Do try this cake. 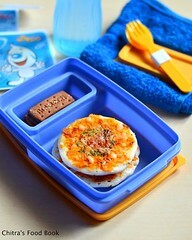 You’ll get it perfect for sure.You can also try this recipe in microwave oven ( use convection mode @ 180c) . 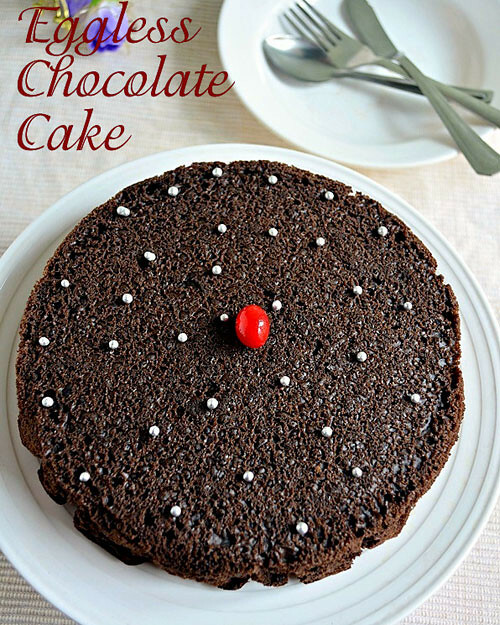 This cake is apt for beginners.Kids would love this cake !! Mix all the ingredients mentioned under Part - 1.Set aside. Powder the sugar nicely and add the other wet ingredients like curd , fresh cream & vanilla essence in the mixer and pulse in once or twice in low speed.All the ingredients will be mixed well. In a separate bowl take the wet ingredients and add the dry ingredients (PART-I) . mix well in the same direction. The consistency of batter should fall like a thick ribbon.If not add little more milk and mix well. Make sure consistency should be right. Now cover the bottom & sides of the vessel ( i used my aluminum baking pan) with a butter paper and pour the cake mixture into it. Pat it in the bottom of vessel for even spreading.U should fill the batter till half of the vessel because the cake will rise while it cooks..Again cover the top of the vessel with another butter paper tightly o avoid the vapour that goes inside the cake. 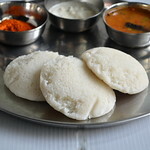 Then take a big pressure cooker and add water in the base.Keep a plate inside( just as a stand for the vessel in which u bake ,i used mini idli plate here ). Now keep the vessel over the plate. If you are adding water ( if using salt,refer notes section),please add water till half of the size of vessel. If u add more water , the extra water may go into the vessel & the cake mixture will become watery. Do not put the weight valve , keep the flame high and allow the water boil till the full steam comes. Once the full pressure is reached , simmer the flame completely and allow it to cook for 20 minutes exactly without putting weight valve.During this time , steam will be coming out in low pressure. After 20 minutes switch off the flame & give a standing time till all the steam is released completely by itself. Please do not open till that time. It takes maximum of 20 minutes for all the steam to go by itself. 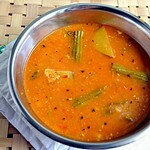 Remove the vessel from the cooker and insert a knife or spoon. If it comes out clean ,your cake is done. Cut into pieces & enjoy !! Note : You can bake the cake in a cooker by adding salt.For that,you should spread powdered salt in the base of cooker for 2 inches.Use 1/2 kg of salt.Then place the cooker plate and close the cooker by removing the gasket and weight valve.First preheat the cooker in high flame for 5 minutes.Then place the baking pan with cake mixture and cook in low flame for 20-30 minutes.Check with the back of spoon and remove after the steam is released. 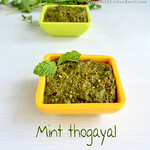 Peel the skin of garlic , dry roast & grind the methi seeds & powder them. set aside. In a kadai , heat 1 tbsp of cooking oil and saute garlic cloves till golden brown. Then add 1 cup of tamarind extract and allow it to boil till the garlic is cooked well.Now add salt , red chilli powder, turmeric powder , hing and mix well. Finally add the grated jaggery and methi seeds powder. Mix well till jaggery melts.Allow it to boil for few minutes. U’ll get a thick paste. 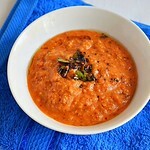 Switch off the flame and temper the above said ingredients..Mix well and serve with curd rice ! !